No matter how we get around, we’re all people and safety is a shared responsibility. 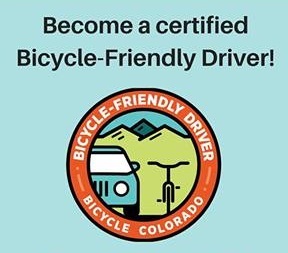 Help make Colorado’s roads safer and more courteous. This course is provided at no cost through our Activate 38 program.